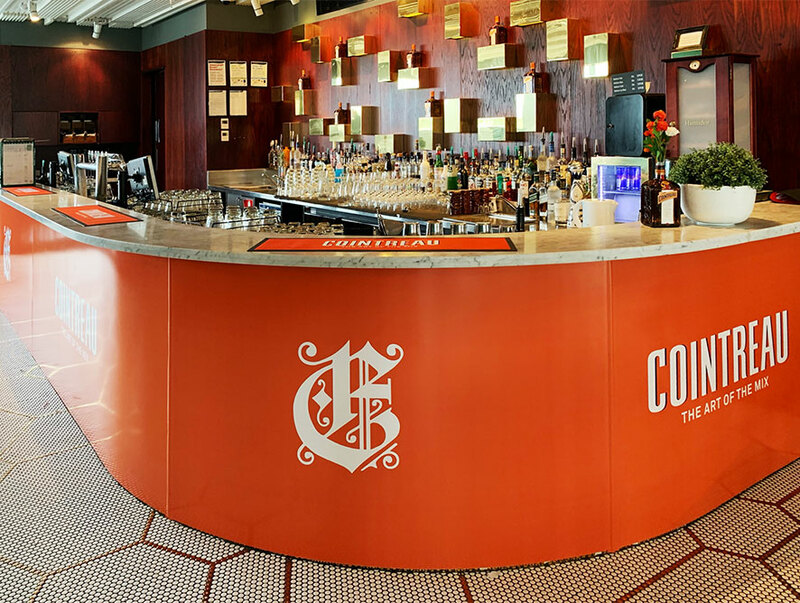 This month Cointreau is taking over 3 premium venues in Sydney and Melbourne, so you can experience a truly authentic Cointreau moment. 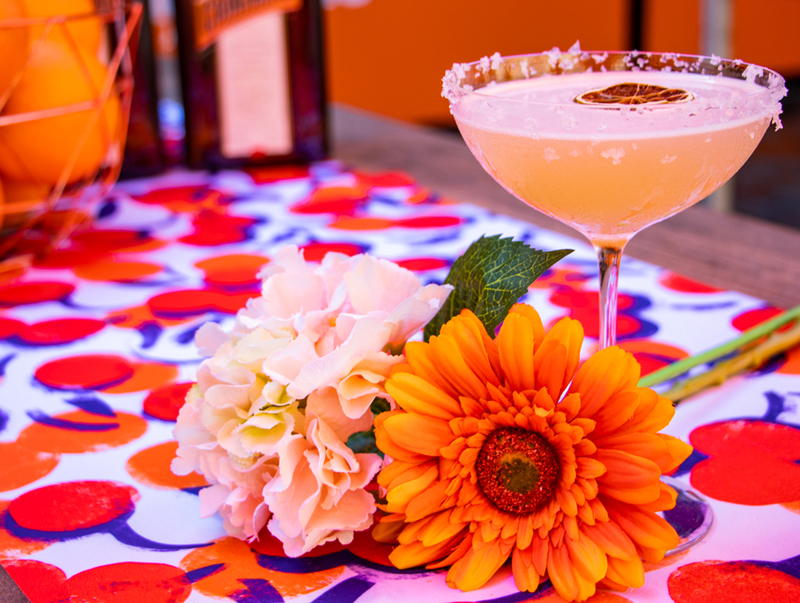 Enjoy classic Cointreau cocktails like the Original Margarita and the Cosmopolitan as well as classic twists like the Passionfruit Margarita and Rude Cosmopolitan in a stylish and relaxing décor – compliments of Cointreau. The Emerson rooftop is an elegant yet casual space. 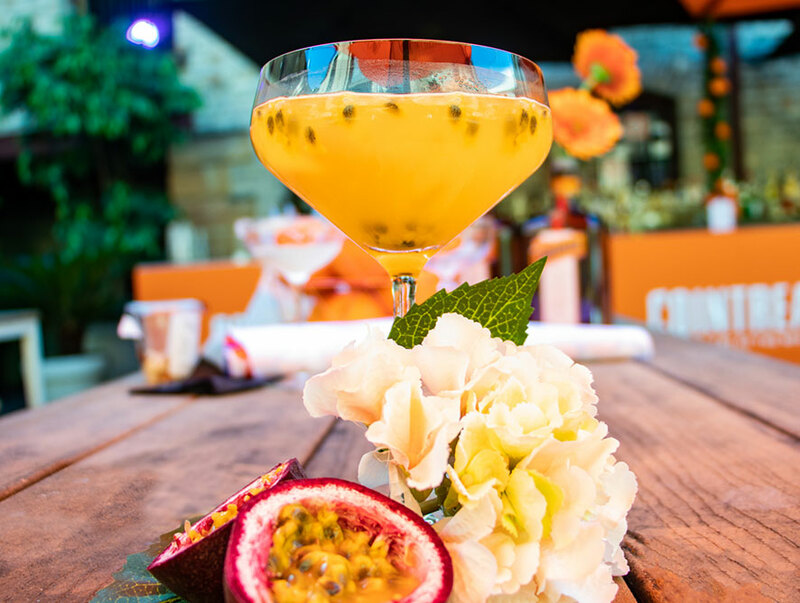 Beneath a retractable roof and surrounded by ample heating, you can stay warm and glitter into the night, or unwind in the afternoon sun in the newly transformed space. 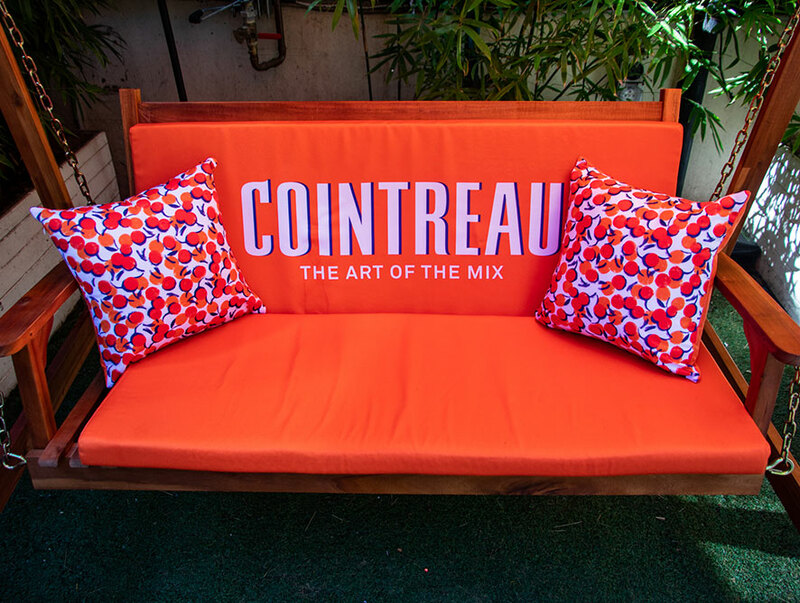 Brightened with the vibrant colour of orange, the Cointreau Pop-up is a great place to hang out. Whether the sun comes out to play on not; the rooftop is always shining. If you’re not dancing, be dining with their live cooking station, personalised group catering, or a la carte menu on Thursdays through to Sundays.